This month's KVUE and @cmaundtoyota #PayItForward winner is Jay Smith with @every90mins! The #holiday 🎄spirit is alive in Vermont. 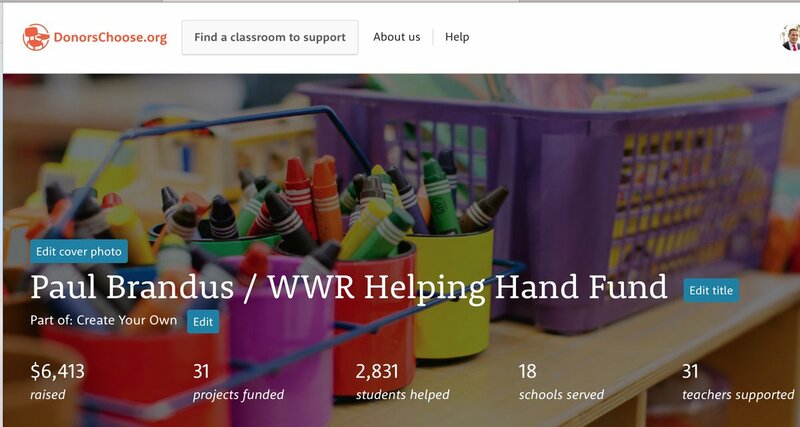 Proud to have helped 2,801 students so far. 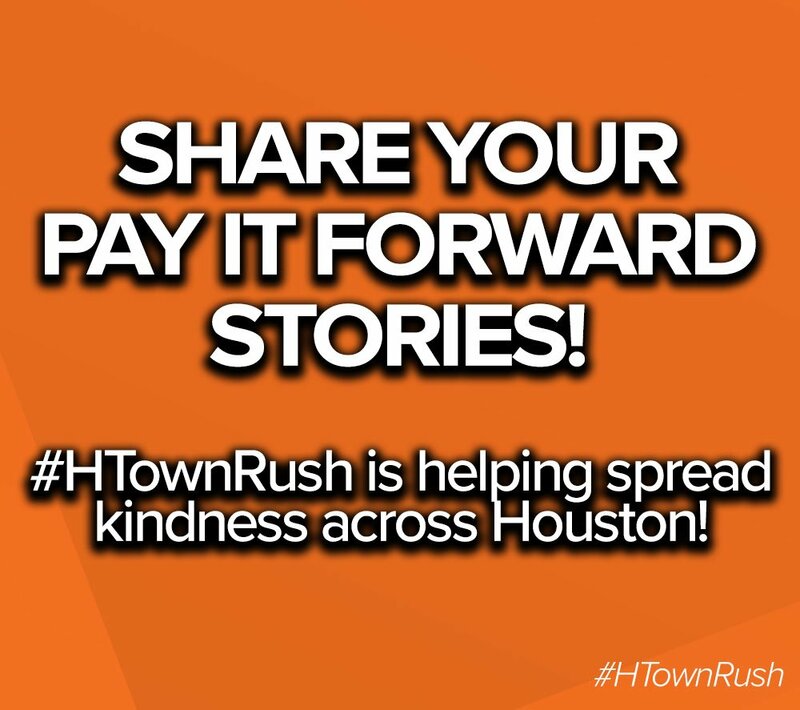 #HTownRush is helping spread kindness across Houston! Tweet us your #PayItForward stories! Our #PayItForward program is made possible by @AskTheInsiders! Thank you for sharing! We love to hear about #PayItForward stories!